December 6, 2018 December 13, 2018 - by admin - 6 Comments. DIY Tube is a video sharing community offering an alternative to other video sites which allows you to express yourself freely. We invite content creators with videos from all categories. What makes us stand out from the rest is that we are a growing group of common sense people who want to have our voice heard. 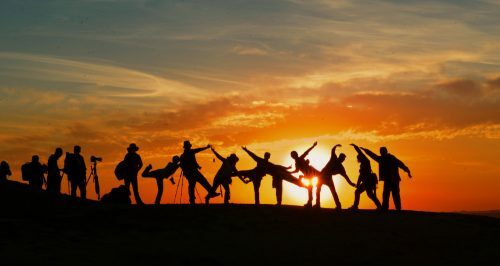 We believe in true freedom of speech as long as it does not impinge on the freedom of another member of the community. 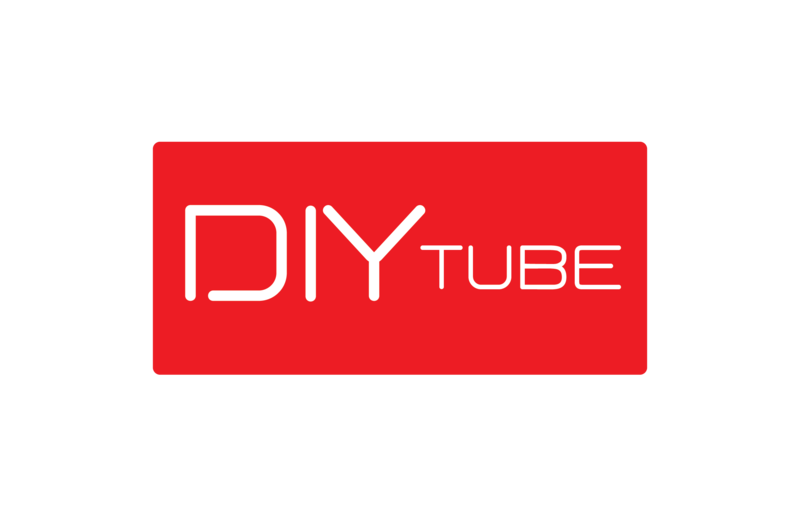 DIY Tube was born out of a need for people to be able to voice their opinions or share their stories without worry of discrimination or being filtered out. Why choose DIY Tube over the rest? Members are free to join up and share their videos immediately. There is no waiting time and no approval required to become a member of DIY Tube. Its that easy. Your videos are stored for free – always. Members will never have to pay for storage of their videos. Members are allowed to voice their opinions and express themselves as long as they do not impinge on another member’s rights. This summarizes our entire terms and conditions. Members are empowered to help keep the community clean and family friendly. Everyone gets rewarded for their activities. DIY Tube rewards members for video views, comments and thumbs up on both. Start earning rewards right away. Rewards are given out every 24 hours so if you make a comment today, you get rewarded tomorrow. Rewards can be used to obtain perks and upgrades such as getting your video or channel on the homepage of DIY Tube. Use your rewards inside the video community to promote your videos or give them as a tip or bonus to someone you like. We hope to one day be able to share revenue with members in the future. So join up now and lets build this community together. No matter what brings you to the DIY Tube Video Community – we welcome you. I have a few short videos I made and like to upload. In starting a Garden of Hope project and every time I try to make a video or upload it seems something happens. I think someone may be jealous my project might work to make a 40 acre farm into a permaculture community for tech’s and nomads who wish to do what they love but also enjoy their family and like minded friends. There is a huge farm house, barn is good sized and protected as well as a business building that make a great community center and skills share cafe, along with a place to sell items that are hand crafted. Looking for how to get around for now…. ty…. I seem to get blocked when I try to access your site. This is strange. Will not allow me to verify. Cherrie Mckinstry. Hi Cherrie, I am very sorry to hear about this. Please let me know your username that you signed up with and I will manually approve you. It was probably an issue with email verification. I will try to fix this asap. Is there a way that I am not aware of to upload in bulk my YouTube videos? Instead of one by one, and can I share a video of your service on my YouTube channel to help out thee community, like a good plug video link? I would love to help ya out? You can simply just copy and paste the links one after another and the server will process them all. There is no limit to how many videos you upload at any given time. Copy a link and paste. Then copy the next and paste and so on. But for the best results I advise you to share only a couple videos per day until you have them all copied over. This gives you the most coverage on the homepage in the long run. It would really help if you make a shout out video for us. YouTube will not allow duplicate uploads so I dont have anything you can just copy and paste over there.